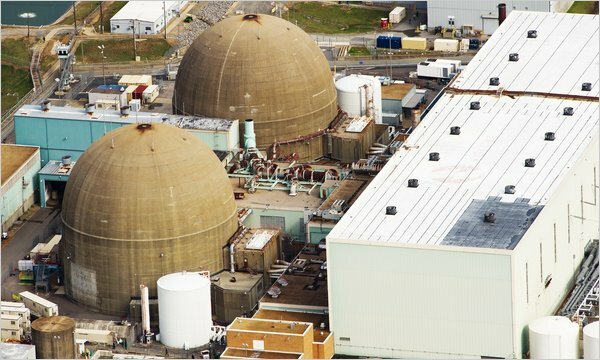 On Thursday, July 17th, a supervisory employee at the Surry nuclear power plant in Virginia confirmed positive for alcohol during a follow-up fitness for duty test. A follow-up fitness for duty test is administered after an employee has already failed a random or for-cause fitness for duty test. The licensee terminated the employee’s access to the plant.